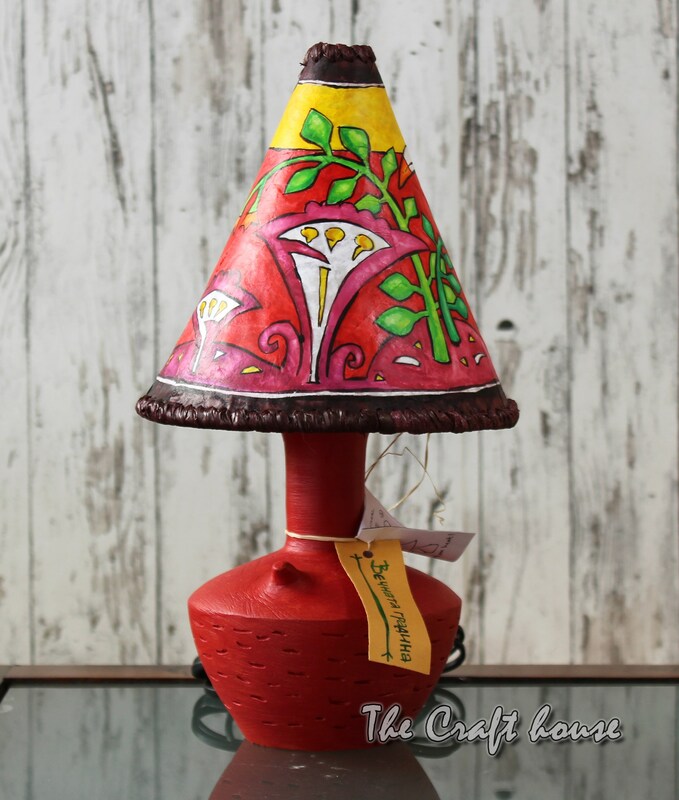 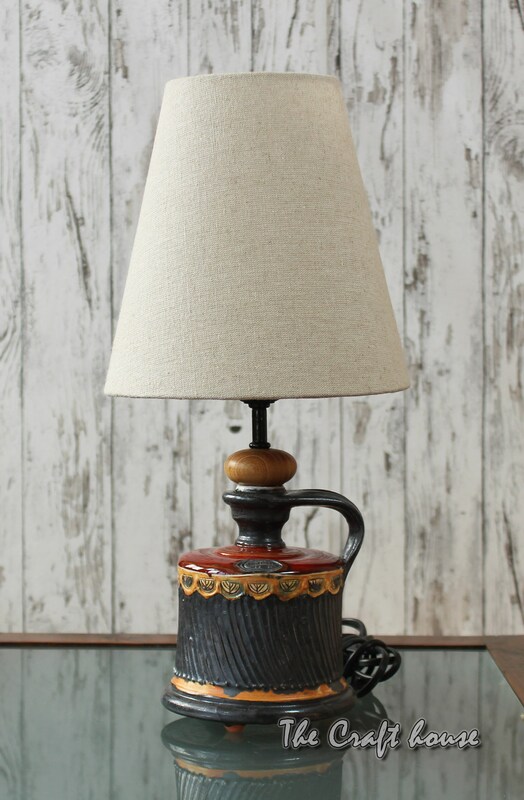 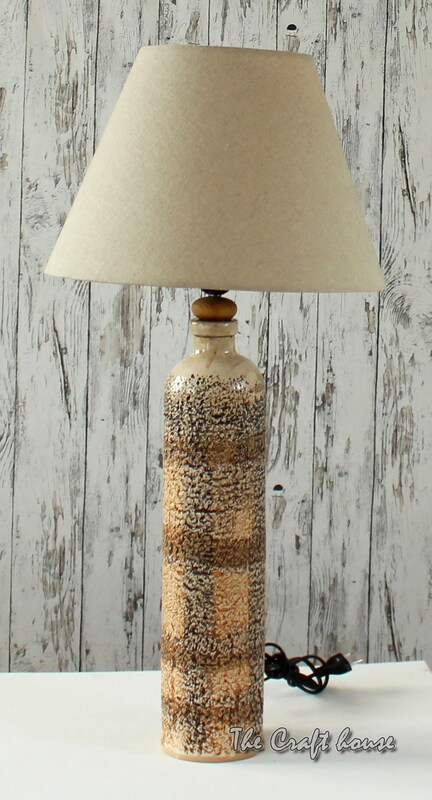 Original handmade ceramic lamp with decoration. 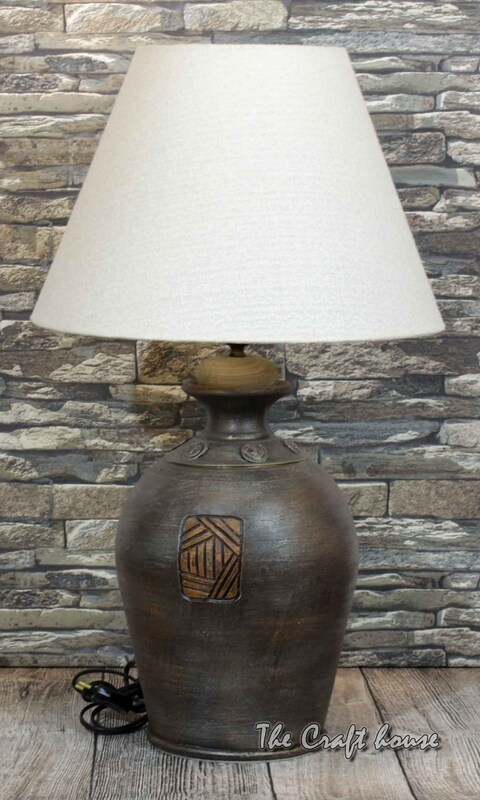 In our collection of ceramics lamps, you will find variations in shape, color, and decoration, lighting fixtures. 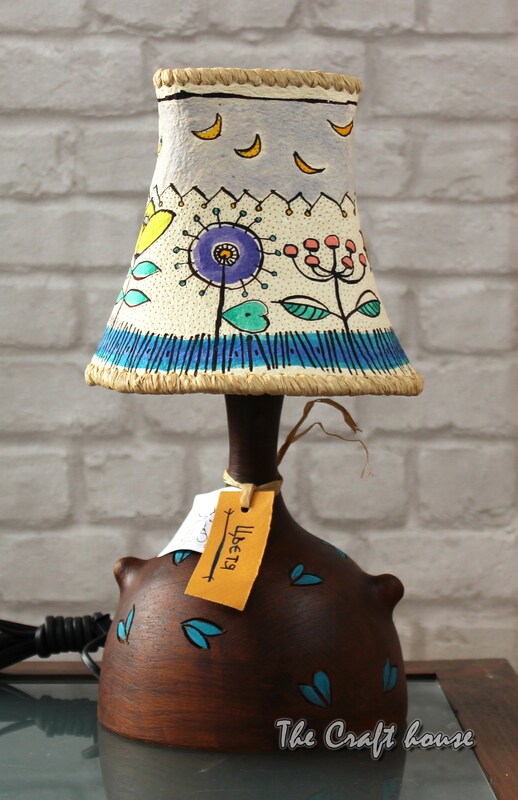 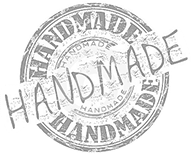 Some will fascinate you with the original combination of symbols, elements, and motifs of ancient cultures, others with its clean and modern vision, third with its colorful and interesting design, but all will give you the finishing and uniqueness of your interior.